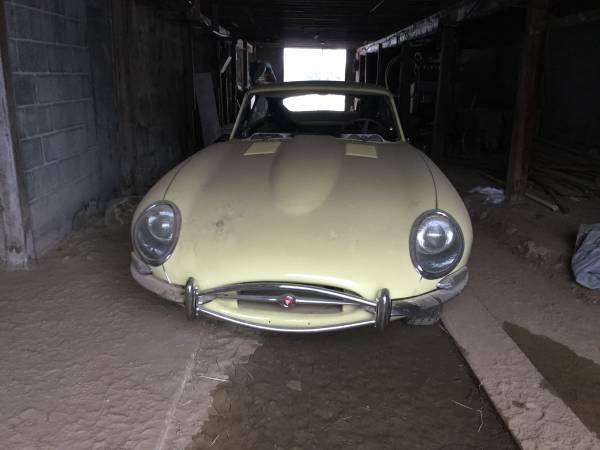 Found this one interesting car of the many car ads listed on Craigslist, has been posted 2 days ago when this car shown here. Unfortunately it's a minimalist ad very less details and only three photos are provide, is not all represented, but look tempting and decent for accosted. If that a joke ad, for prospective buyers and seriously want, you should come to see directly for actually condition, maybe just wasting time at least not losing money. 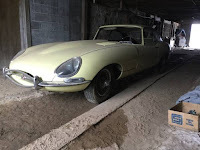 As shown here is undergone restoration project of the British classic sports car, 1967 Jaguar E-Type Coupe fitted a 4.2 L XK I6 engine is said runs condition with 70000 miles on it, also some new parts has been installed. Not so far to finished just needs interior work with few cosmetic touch and glass to be completed. Asking $45000 located in Selah, Washington. 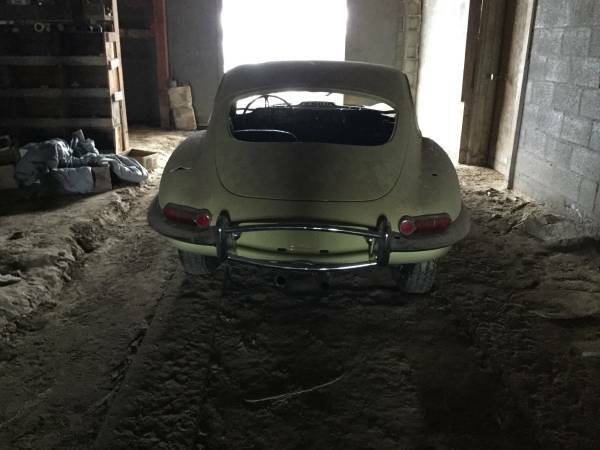 1967 Jaguar 4.2 litre E Type Coupe. Runs. Engine in good shape. Triple carburetor with updated floats. New brakes, paint, windshield. Illness interrupted restoration. Needs interior work.